The FM half-day workshop aims to get you on the path to business success by giving you the framework to build a loyal following and leverage your community—even if you don’t have one yet. 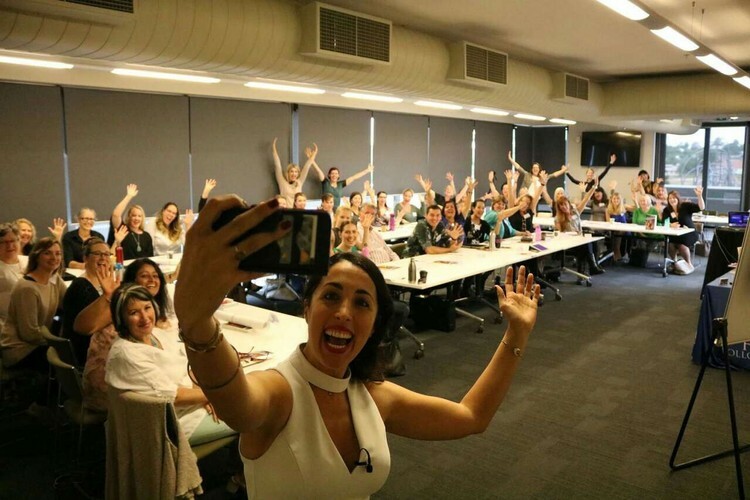 In the FM half-day workshop I’ll show you the proven formula that is going to explode your business in only a matter of weeks by teaching you the tricks of the trade, which the masses haven’t caught on to yet, including Meetup, Facebook groups and Facebook Live, plus a host of others. - The crucial mistake people make when they're trying to fill their events. - The secret to harnessing Facebook that most business owners don't know. - My own Super Tips for Meetup to turn it into a lead generating machine. - Why so many events fail and how to get record numbers in attendance. - How to make yourself stand out at networking events. - How to grow and explode your network without Facebook Ads.